Backup and rescue with ease! Are you looking for an easy to use yet highly versatile backup solution? 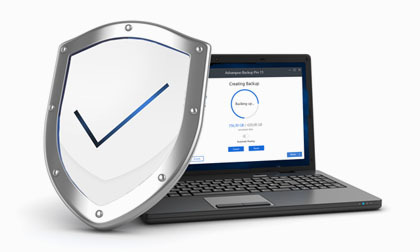 Ashampoo® Backup Pro takes the fear out of viruses, ransomware or hardware defects! Simply roll your system back to a previous update to get your data back. Ashampoo® Backup Pro gives you various options to backup individual files or entire disc partitions either on any storage media or in the cloud. User-friendly, intuitive, fast. Even in the event of a total system failure, the integrated emergency application can bring back your system! A backup software for everyone! Ransomware takes your computer hostage and encrypts your personal files. Viruses destroy entire systems and take away your control over your PC. Ashampoo® Backup Pro can reverse these devastating effects with ease! 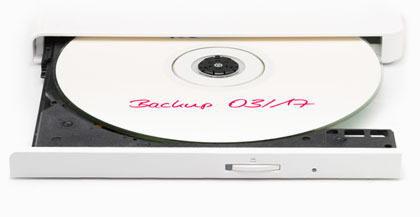 Simply restore a previous backup and all's well again! The advanced backup mechanism ensures that only modified portions of your data are stored. This prevents duplicates and provides immense space savings. Modern high quality encryption will protect your files against unauthorized access. Ashampoo® Backup Pro stores your backups on any hard disk, SSD, flash drive or network location. Local backups profit from the newly developed "Infinite Reverse Incremental" technology that requires spectacularly little disk space. Benefit from space savings up to 50%! Ashampoo® Backup Pro makes working with Dropbox or Google Drive incredibly easy. Enjoy your independence of traditional storage media! This does not only include traditional file backups but also extends to entire drives! There's built-in support for Dropbox, Google Drive, Microsoft OneDrive, Strato, 1&1 and many others. The choice is yours: extract individual files from backups with the help of virtual drives or restore entire partitions! If all else fails, the integrated rescue disc or flash drive will get your PC going again. It will boot again and a working backup will be restored. That's all it takes to get your Windows working again! A backup software for beginners - with professional results! 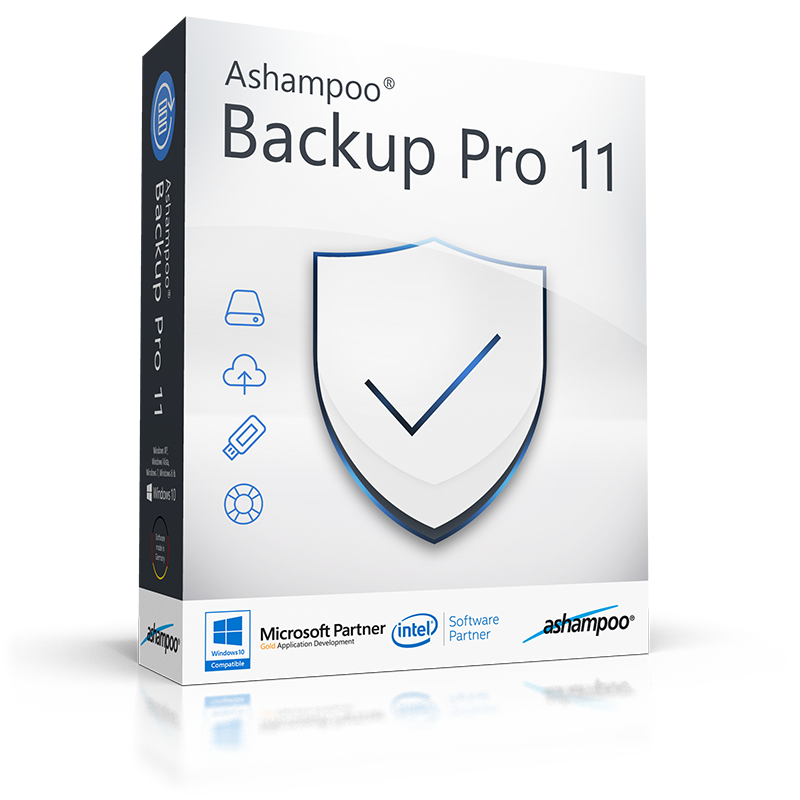 Ashampoo® Backup Pro does not require any previous knowledge. Sophisticated backups can be created with very few inputs! On the spot explanations are available for all program settings and various presets cover all common use cases like email, browser or contact backups. 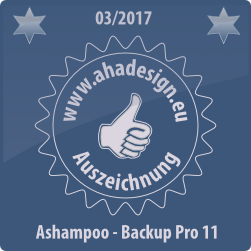 Based on high security technology from Ashampoo® Backup Business, Ashampoo® Backup Pro now also complies with industry standards for business products. The reliable backup engine, flexible scheduler and high-quality encryption are loved and used by administrators of various big companies. Get professional security for your files! A professional software for ambitious home users. 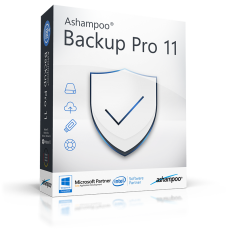 Ashampoo Backup Pro 11 can take on any competing product on the market.